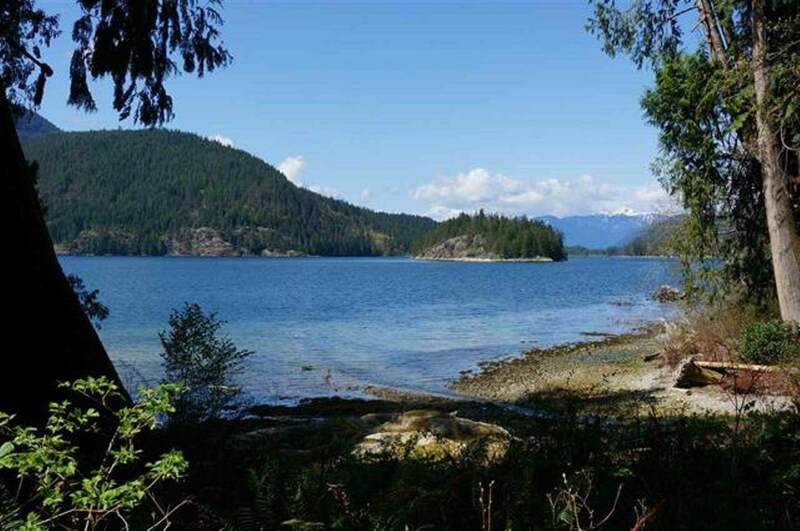 Character post & beam commercial building with a 1 bed suite in lower Gibsons, expansive ocean views. Development opportunities with even bigger views on a 2nd floor, so many options. By appointment only. Add a second storey and Wow What a View! Possible view from second storey.